If you currently buy your groceries at Kroger stores, you have probably already heard the news. Depending on where you live, you can no longer use your Visa at the register. The change is expected to spread even further, too, meaning that you may need to change your credit card strategy if you shop at the chain. So, why is Kroger choosing to ban Visa credit cards at their stores, and who is currently impacted? Kroger is currently the country’s largest grocer, operating a number of different stores under various subsidiaries. One of these subsidiaries, Food 4 Less Stores, operates a small grocery chain in California called Foods Co. These Foods Co. Stores are currently battling it out with Visa over credit card processing fees, but a resolution has not been met as of yet. According to Kroger, Visa’s processing fees are the highest among all issuers. This means that more money comes out of the grocery giant’s pockets every single time shoppers swipe with their Visa-issued cards, especially when compared to debit card, check, or cash purchases. In an effort to curb these high fees and avoid raising grocery prices, Kroger has simply announced that these stores will no longer accept Visa credit cards as of August 14, 2018. 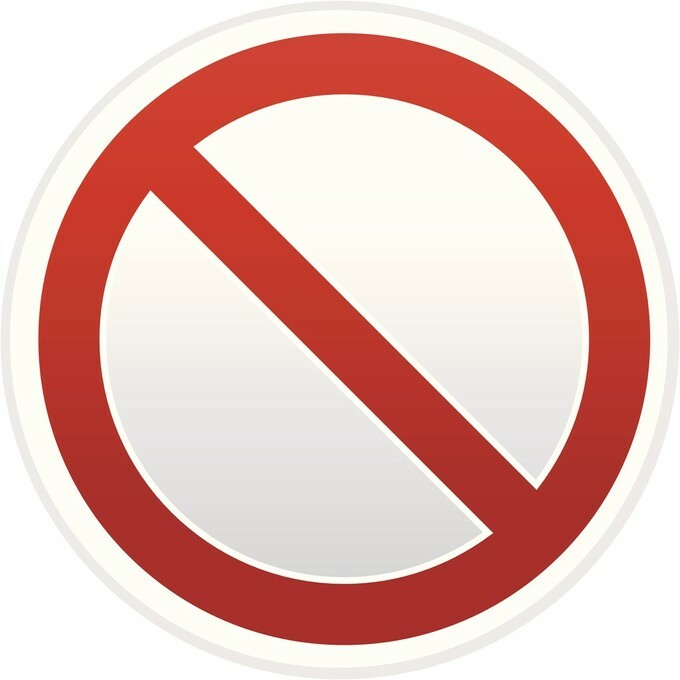 The ban immediately affects 21 grocery stores in California and 5 affiliated gas stations. However, if a Visa fee resolution is not met soon, there’s already talk of the ban expanding to even more stores across the country. First on the chopping block may very well be Kroger stores in Memphis, TN, followed quickly by other company grocery stores in other states. If you’re one of the customers impacted by the immediate ban, or a Kroger shopper in another state that may soon be impacted, you may be irked by this change. This is especially true if you do your grocery shopping with a Visa-issued cash back credit card. In that case, you will be forced to use a different credit card (which may not offer as much back in rewards), a debit card (Visa debit cards are still accepted), or cash/check for your food purchases. Or, of course, you’ll need to shop elsewhere. While it’s easy to see both sides of the argument here, Kroger shoppers may feel like they’re caught in the middle of an argument that they didn’t start. Sure, credit card issuers need to make money, which is often in the form of merchant fees. And of course, companies like Kroger need to do what they can to reduce expenses. 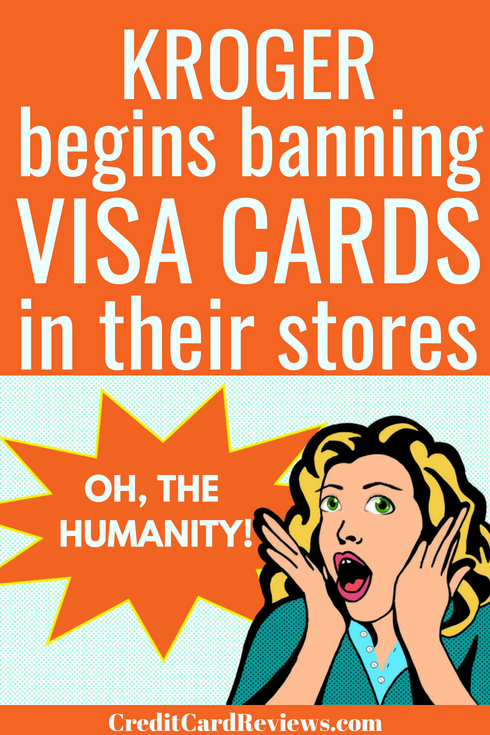 But as a grocery shopper who typically uses a Visa-issued rewards credit card herself, I am personally a little perturbed by the ban. Even if Kroger isn’t my store of choice. Are you affected by the new Kroger Visa ban? How will this change your grocery shopping habits?